Interested in Becoming a Sponsor for MedFuse 2019? MedFuse is the first conference of its kind. 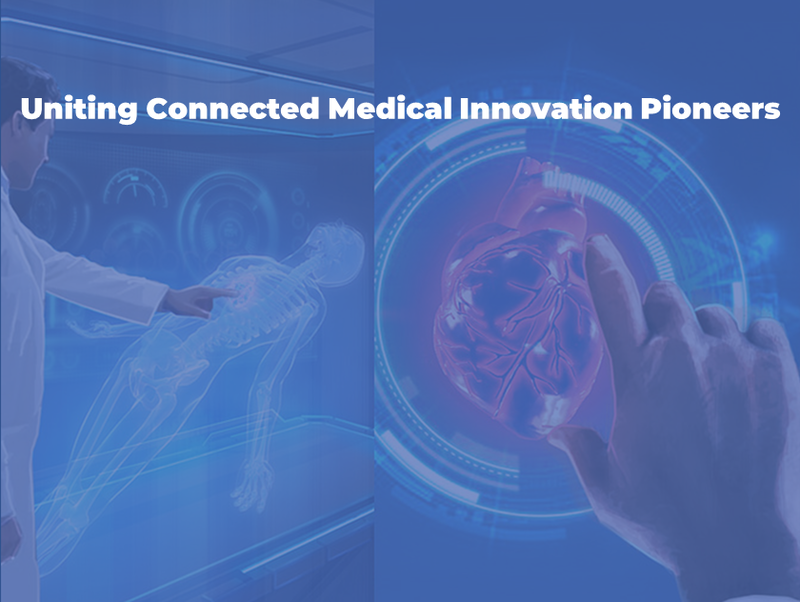 Focused on the intersection of connected devices and data within the broad spectrum of medical practice from healthcare to medical devices. 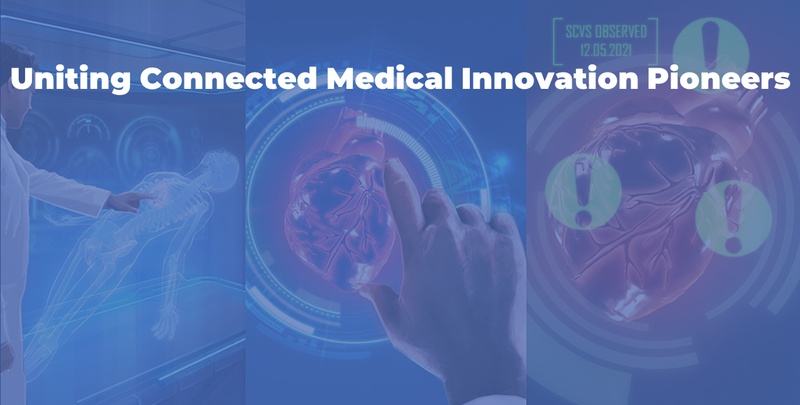 Early Bird Access to MedFuse 2018. Limited Quantity. Limited Time. This ticket is for those individuals whose primary duties include business development, marketing, or recruiting. This ticket does include matchmaking services to meet with potential partners for future projects. Please contact [email protected] to initiate that process.